Business owners, freelancers, and people with a strong desire to learn more about business: this was the audience of the Business of Design workshop at the Form Function & Class 8 conference. 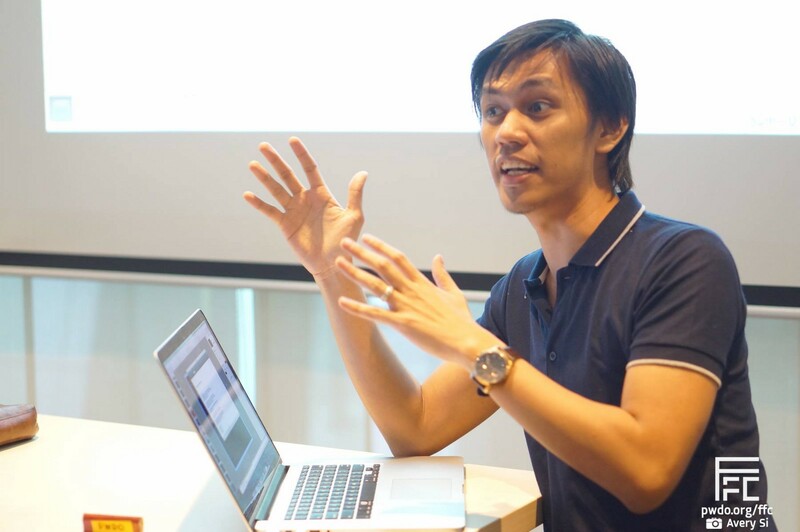 Everyone certainly walked out of the room with more knowledge regarding entrepreneurship as John Paul De Guzman, Chief Creative of Rain Creative Lab, shared his deep knowledge and experience in running their own business. With a topic so broad, JP covered several branches of business like pricing, positioning, costing, prospecting, and building customer relationships — everything you need to know in order to run a successful business. The 3 hours allotted to the workshop proved to be insufficient, as the audience was fully engaged. It was not a person just speaking in the front while others listened. Rather, it was a discussion, a debate, a collaboration between the speaker and the audience. Everyone was passionate about sharing knowledge to each other and the speaker managed to pull the audience into speaking their minds and sharing their own knowledge as well. 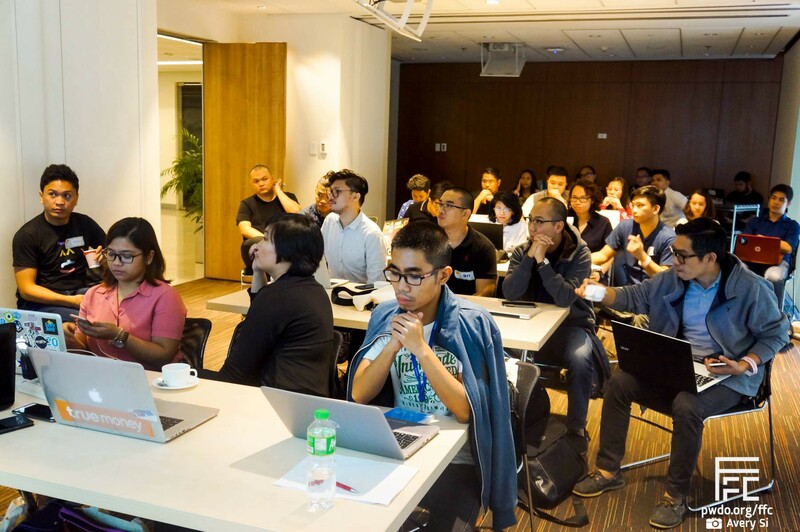 A lot of valuable lessons was pointed out into this event, and we have put together the top 3 subtopics that was discussed during the workshop. That is the question JP pointed out. Everyone in the room shared their own perspectives and pricing techniques. Some laid out a cost-based pricing, which will set the price according to how much time it will take per hour, multiplied to their hourly rate. A few mentioned value-based pricing, which quantifies the value of the project first, then putting a price that matches that value. Others just put out a price simply because that is what they believe is their worth. JP also shared a story about a freelance designer who helped a bakery business on their branding, logo and other digital works. The bakery business turned out to be successful, until they have grown so big that they decided to do a rebrand. Instead of hiring their freelance designer to do the rebrand, the bakery business chose to work with a well-known creative agency who works with big and successful companies. “Was the freelance designer not ‘creative enough’ to do the rebranding compared to the creative agency? Why do you think the bakery business chose to work with the well known creative agency?” JP asked the audience. Ultimately, JP revealed that their main difference is PERCEIVED VALUE. In the customer’s eyes, the work of the creative agency is be more valuable than the freelancer’s. While that may or may not be true, what is important is how the customer perceives it. Everyone pulled out a spreadsheet and came up with business costs: salaries, government fees, electricity, water, internet, and other operational costs. These are the things that you will have to pay in order to run the business. The speaker turned all these numbers from a monthly cost into an hourly cost, and that gave the audience an idea on how much they should charge at the bare minimum if they want the business to survive. Without those numbers, it is easy to lose your way until you suddenly find your business to be unprofitable. And a business that is continuously unprofitable will soon be out of business. That is another question pointed out by the speaker. As you might have guessed, the answer is ‘it depends’. But that’s not the point. This question was aiming to open up a lot of strategies to increase your profits. The concept of ‘Hunter’ and a ‘Farmer’ was shared by JP. A ‘Hunter’ is the one who on the run, always finding new ways to get clients; while the ‘Farmer’ is the one who makes sure that the clients are happy, and nurture them. You will need both of them. By increasing your number of clients, you might be increasing your costs as well. And it’s important to note that you can utilize tools: they will allow you to deliver faster and reduce cost which will increase your profit margin. What’s more, by adding more value to your clients, you are farming and nurturing your relationship with them. This will allow you to better serve your existing clients and increase your contract size. After all, it is easier to sell to existing clients than to get new ones. All in all, there are a lot of things to cover when talking about business. This is just a quick overview of the things you will learn once you dive into the world of entrepreneurship. Business is a long game and it is a continuous cycle of learning and applying what you have learned. 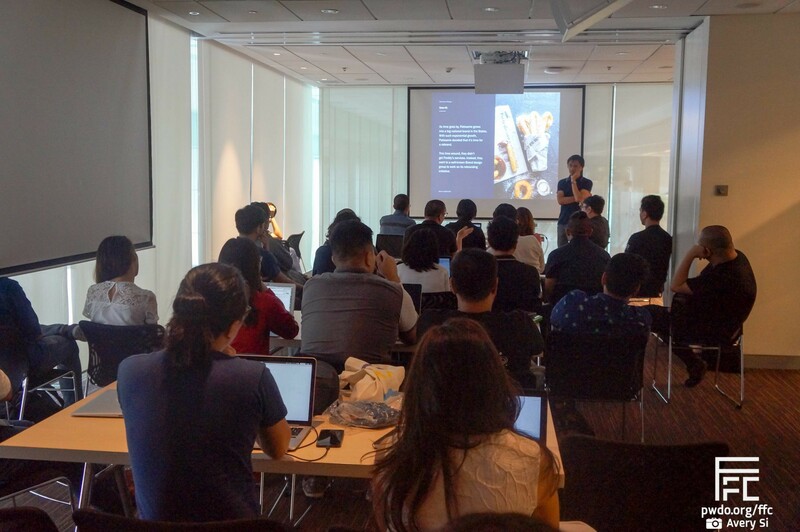 Again, we would like to thank all of the delegates for attending the workshop and making the FFC8 conference a success, and JP De Guzman for sharing his knowledge in the Business of Design workshop. Words by Vernard Alexis Luz. Photos by Avery Si. Edited by Sophia Lucero.